Some people who speed while they drive blame it on their heavy foot. Your insurance company isn’t going to take that excuse, though. Careless driving may not seem like a big deal. . . until you see flashing red and blue lights in your rearview mirror. When you get a ticket, it’s not over when you pay it off. The repercussions of a traffic violation can haunt you for years following. Depending on your state, your MVR will show all violations for a specific number of years. This means, if you have a speeding ticket from three years ago, it’s still going to affect you today. For example, in Colorado, your MVR shows complete driving history for the past 7 years. 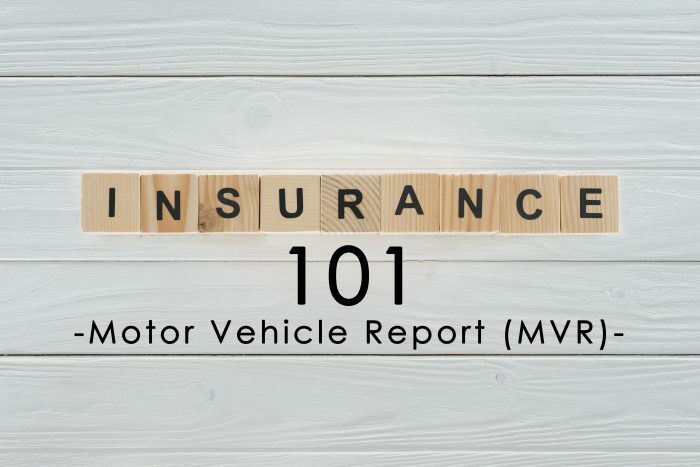 When purchasing auto insurance, the company you are working with will always pull your MVR. The information on the report helps determine your car insurance rate. In other words, the more traffic violations you have, the more money you are going to pay for your premium. MVRs help insurance companies determine the risk of insuring you. A clean driving history saves you money. MVRs matter for more reasons than your auto insurance cost. 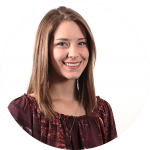 Employers may use your report to determine how responsible you are, MVRs will also show up on background checks and during court proceedings. To check your driving record, try your local Department of Motor Vehicles (DMV). There are also third party vendors online that can help you. Check the accuracy; if anything is incorrect, contact the DMV to fix any errors as soon as possible.